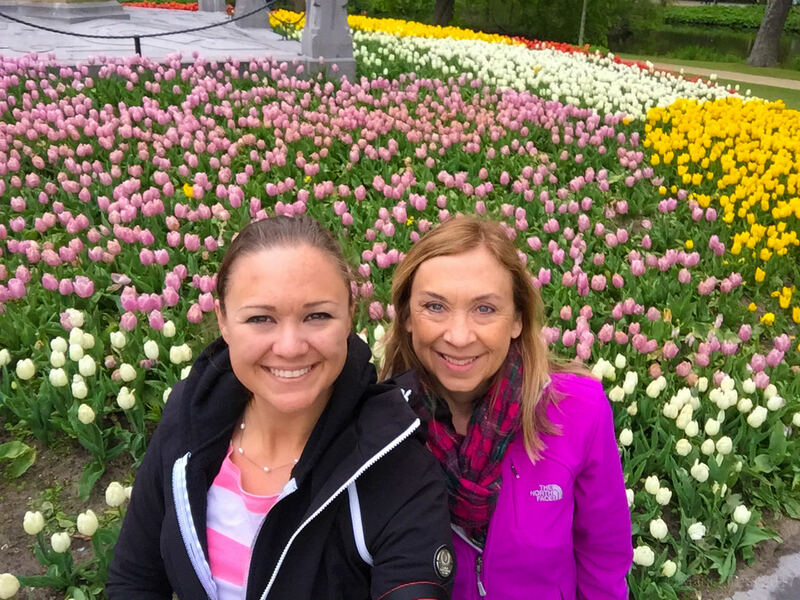 In April of this year, my mom and I took holidays from our respective jobs and met up for our flights out of Dulles airport. 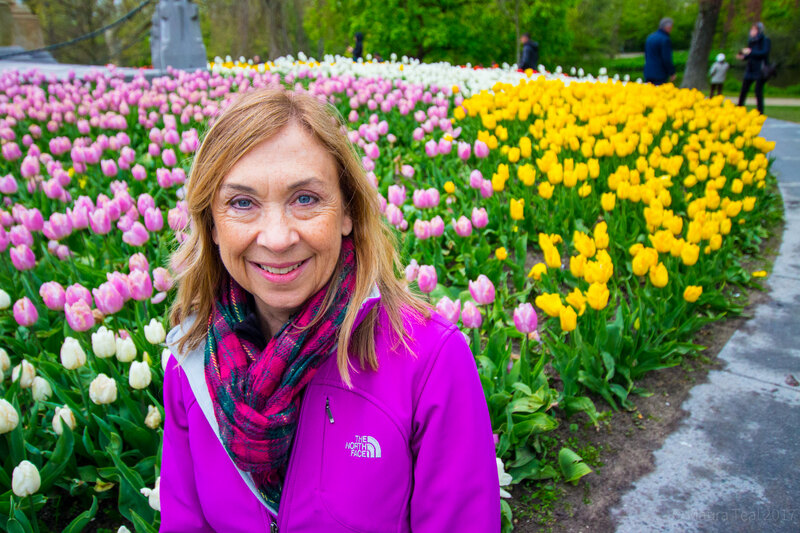 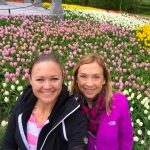 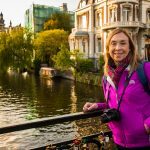 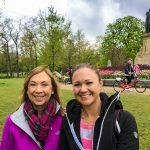 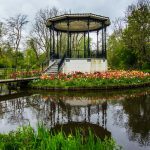 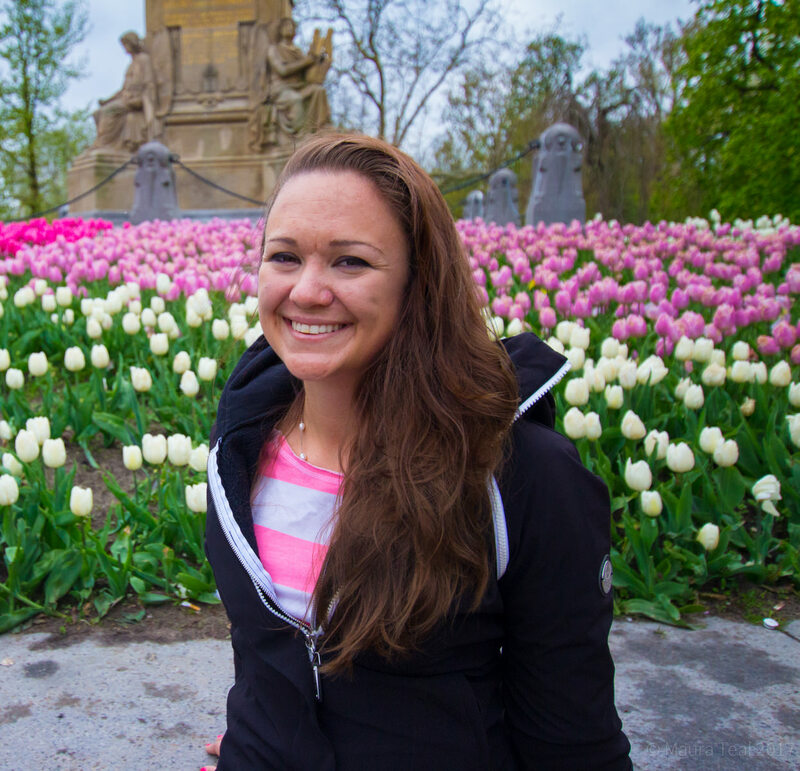 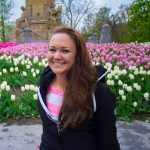 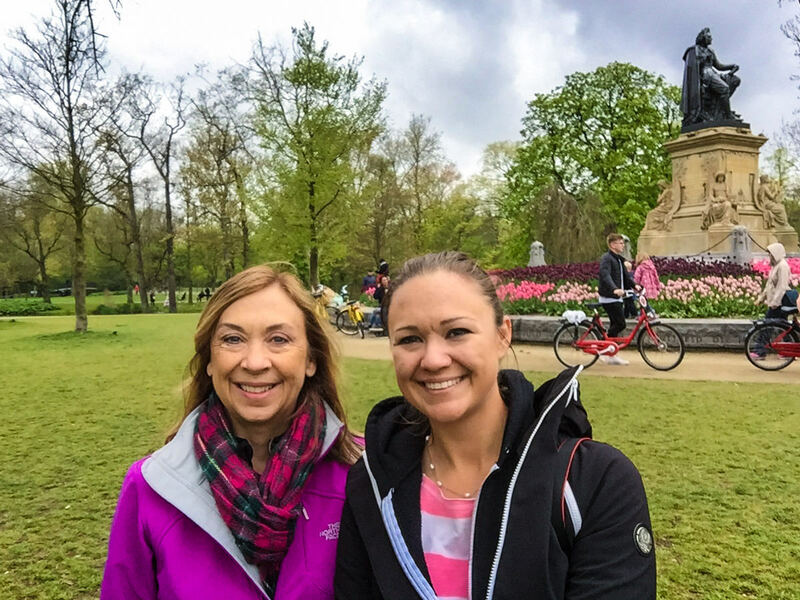 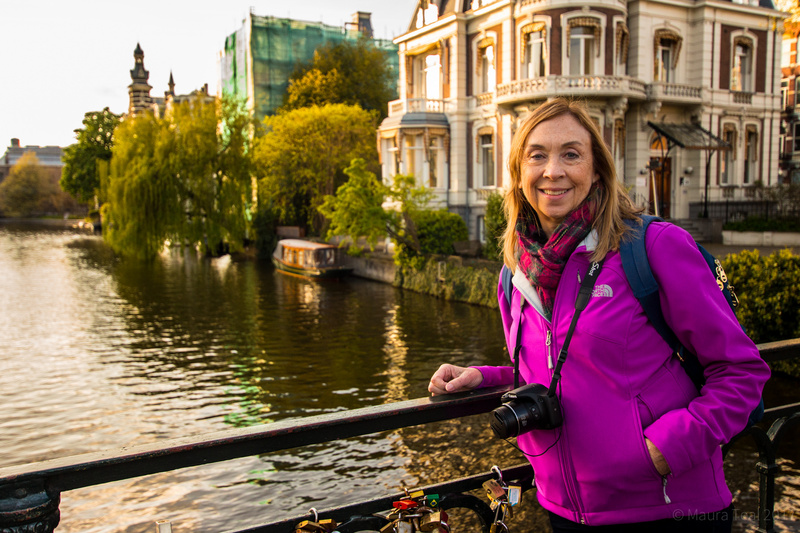 This trip to the Netherlands was of course with a pleasant vacation in mind, but we had a specific destination that led us to this beautiful European destination, and April was the perfect time of year for it: the Keukenhof gardens in Lisse. 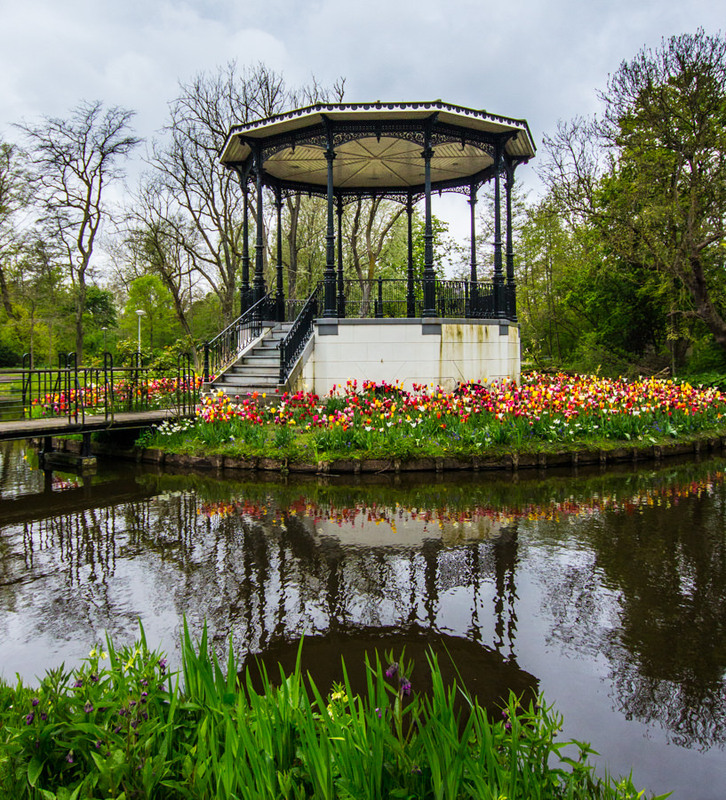 Only open for a short time during spring every year (from mid-March to mid-May), Keukenhof is world renowned for its tulips that cover about 79 acres. 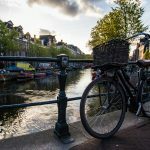 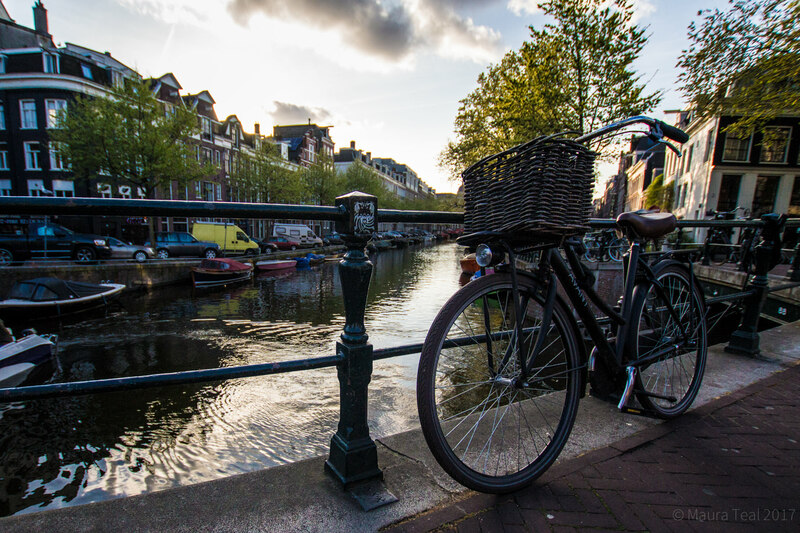 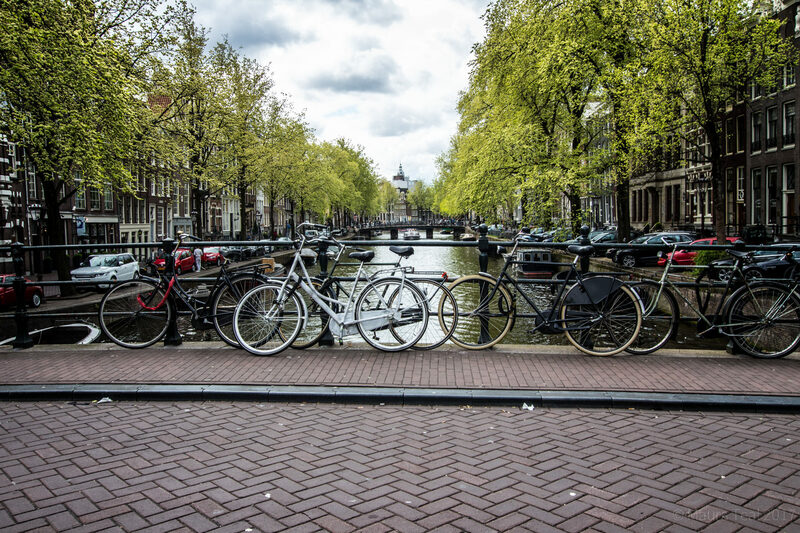 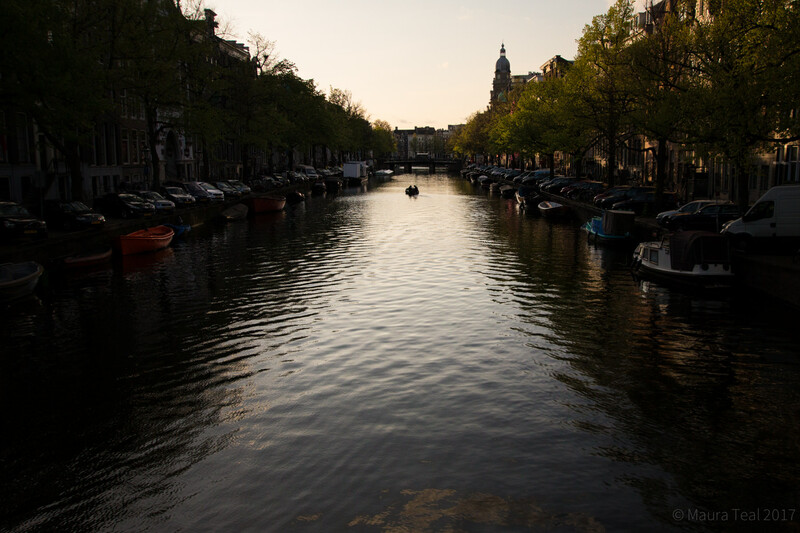 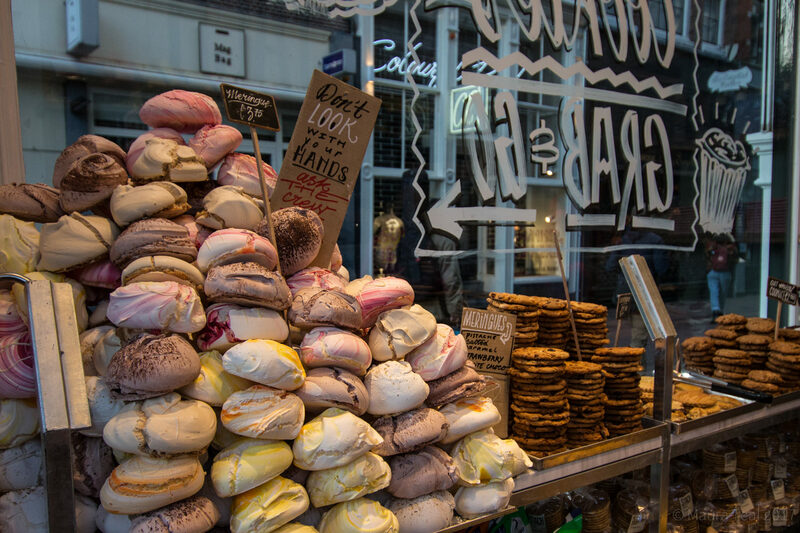 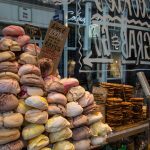 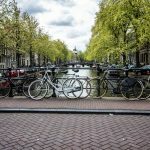 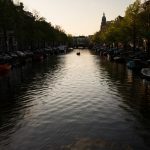 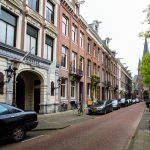 Before traveling south to Lisse, we first spent a few days enjoying Amsterdam and the lovely food, coffee, and canals. 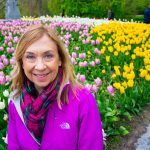 This post covers those first couple of days… more photos of tulips (many, many tulips) are still to come! 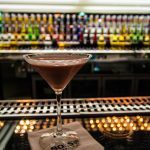 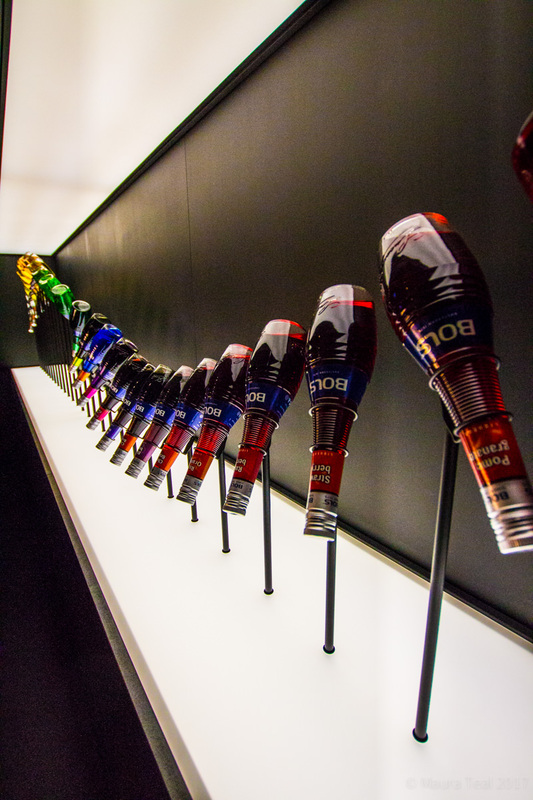 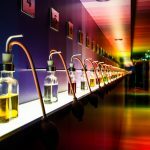 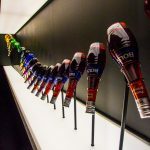 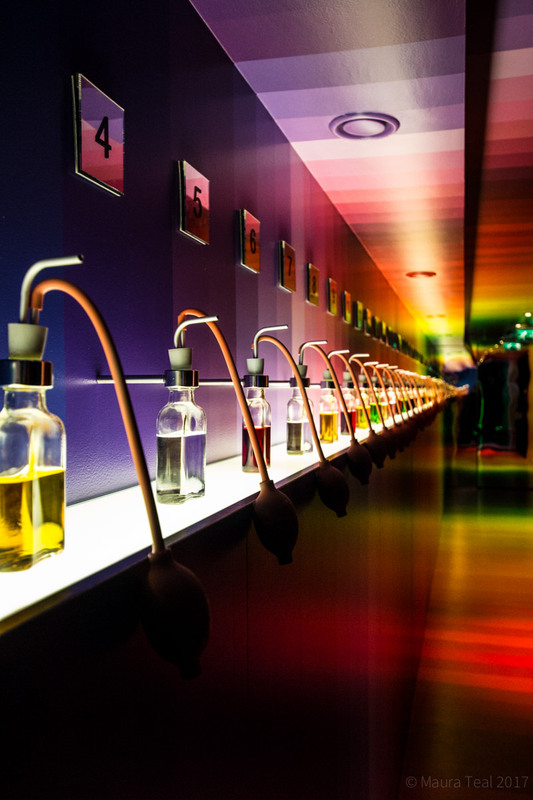 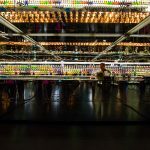 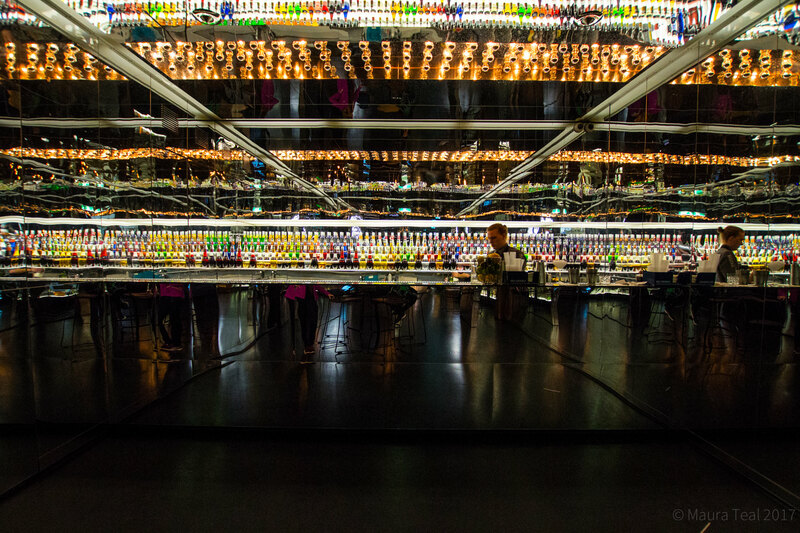 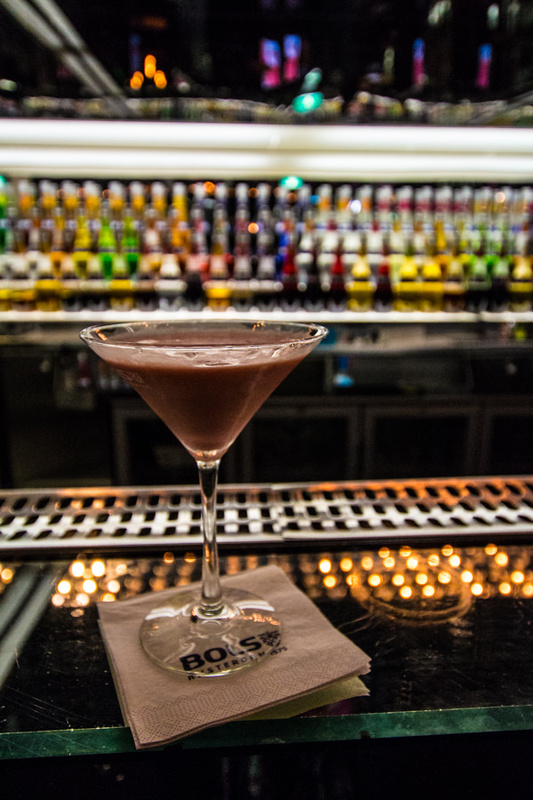 We enjoyed a tour at House of Bols, a Dutch gin museum that also reviewed the vast amount of flavored liqueur that Bols offers. 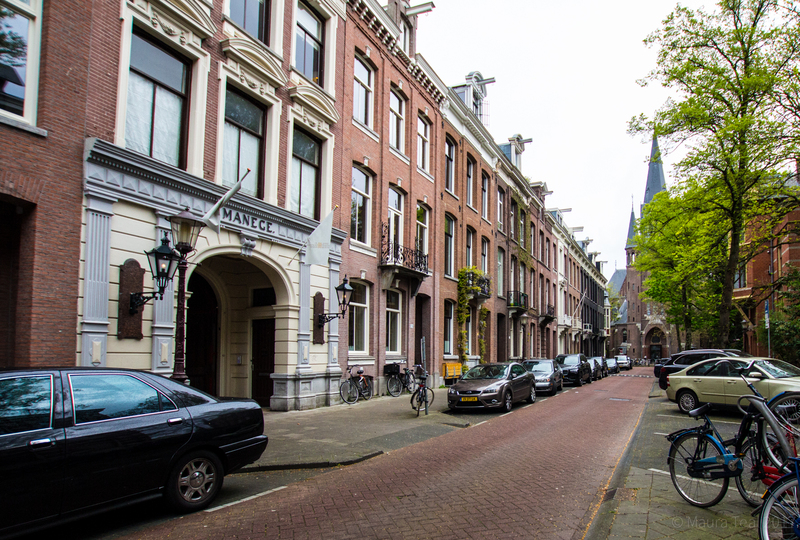 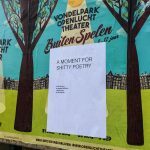 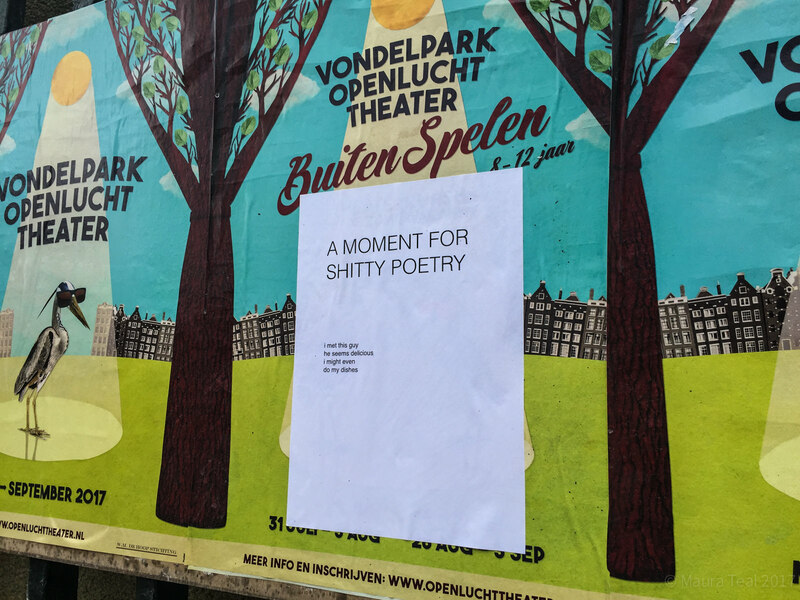 If you’re ever in Amsterdam, I’d highly recommend this self-guided tour. 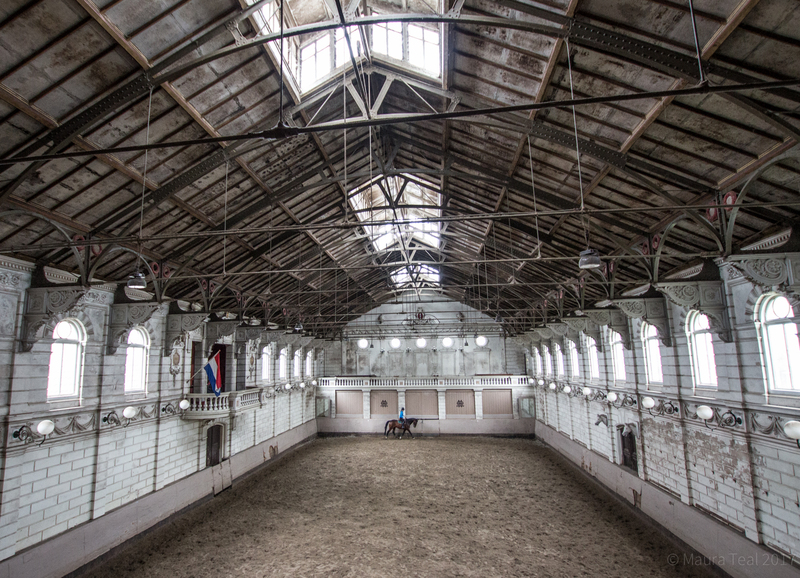 Europe is brimming with equestrian history, and the Netherlands is no exception. 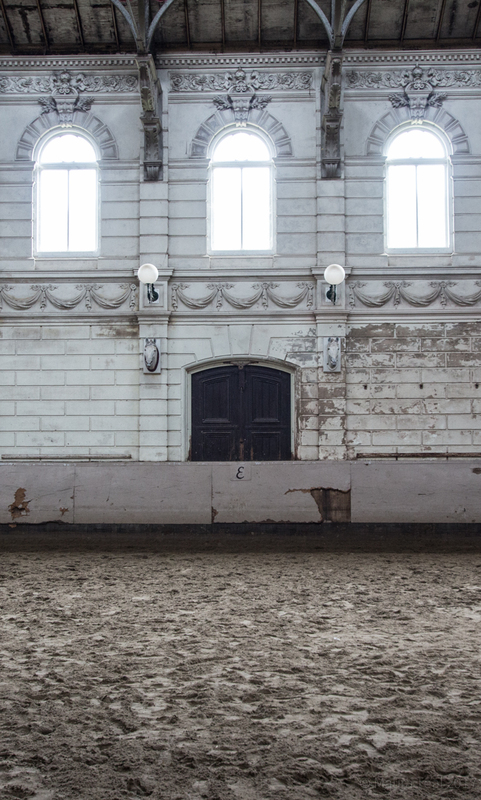 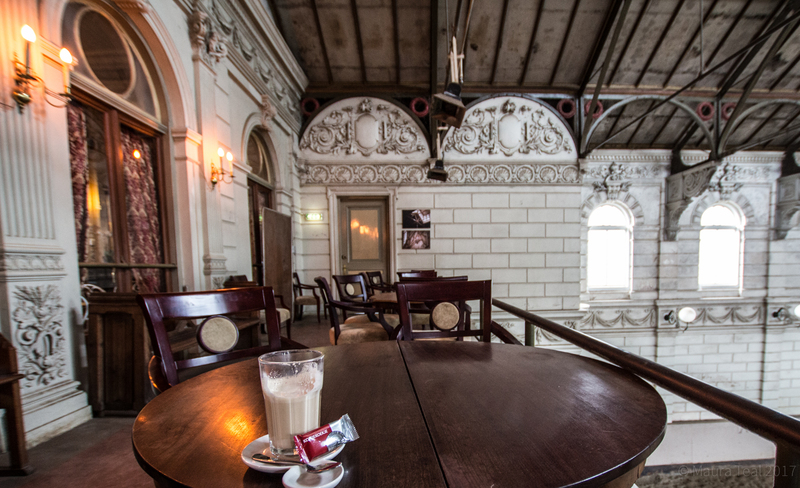 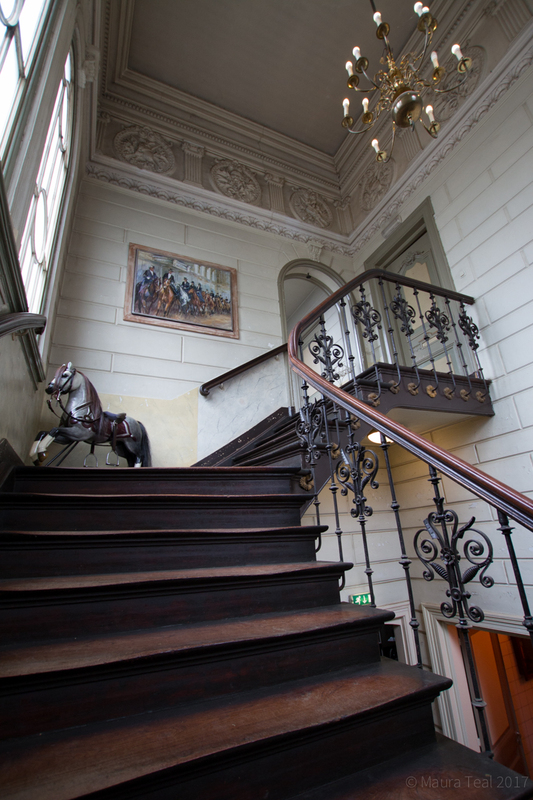 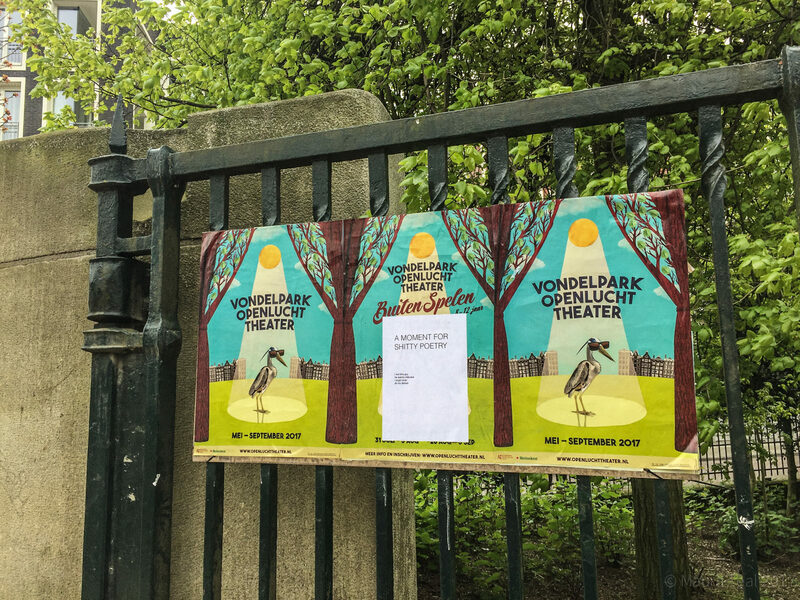 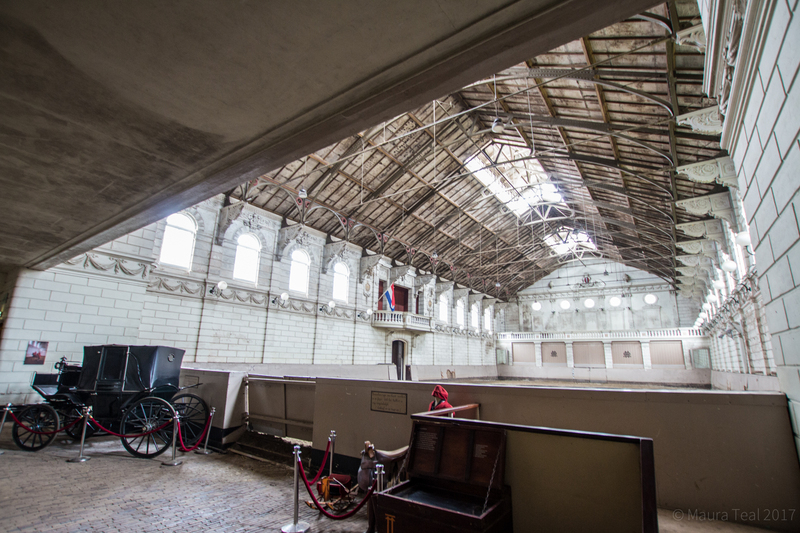 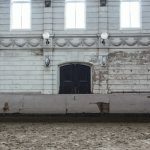 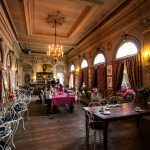 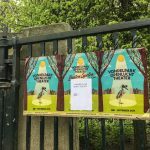 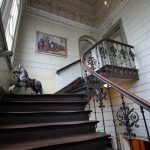 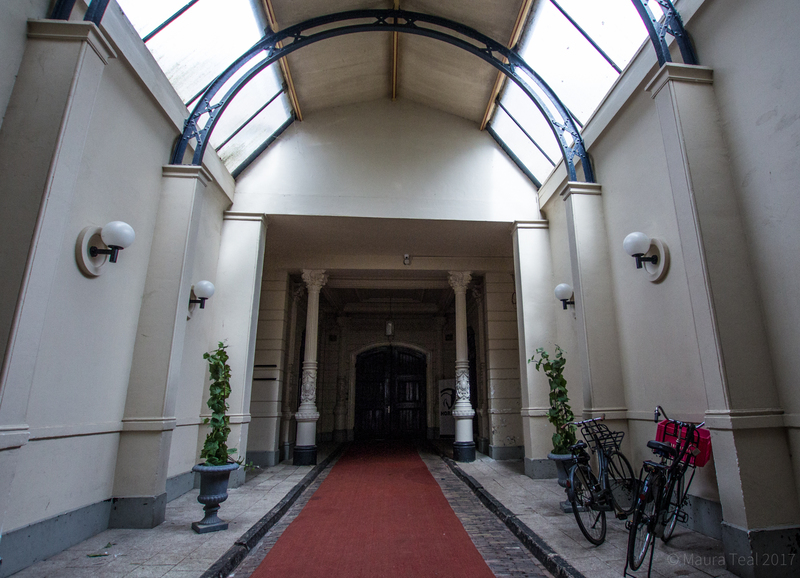 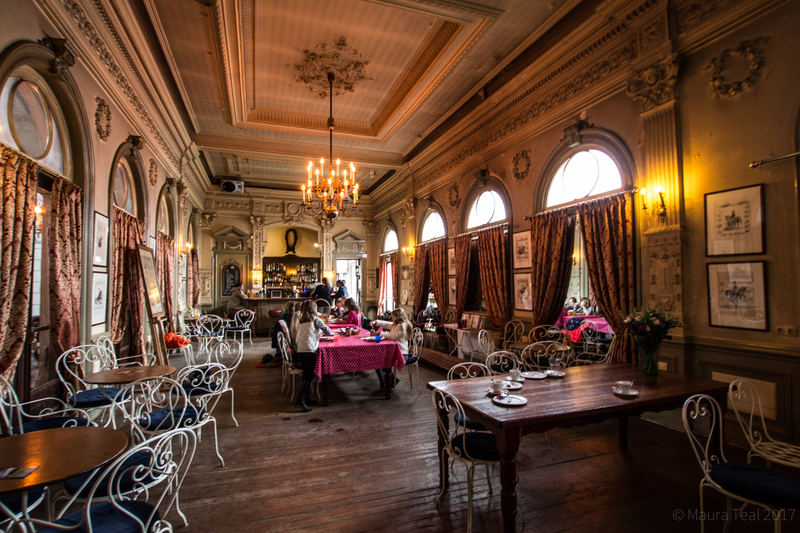 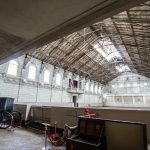 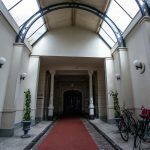 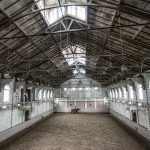 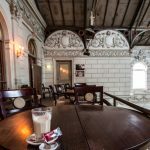 An adventure to the south side of Amsterdam led us to a tour of De Hollandsche Manege, a hidden gem of stables constructed in 1882 and tucked amongst villas in the city.